Update: Correction to the badges being retroactive. They ARE retroactive. 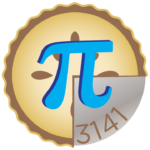 The “Easy as Pi” badge is a very interesting badge that often requires planning and careful watching of your daily score. As the game has grown and evolved, longer iterations of Pi have shown up as scores. 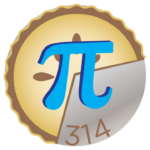 So, we’ve decided to make some changes to the Pi badge. 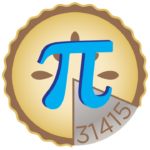 The current Pi Badge will be retired effective tomorrow, September 1st (you can earn it today). 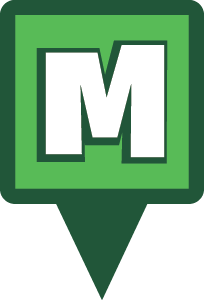 It will be replaced with a line of badges for earning 314, 3141, and 31415 points in one day, based on MHQ hours 00:01 to 23:59 (CST). These badges ARE retroactive. Grade School Student – Earn exactly 314 points in one day. University Student – Earn exactly 3141 points in one day. 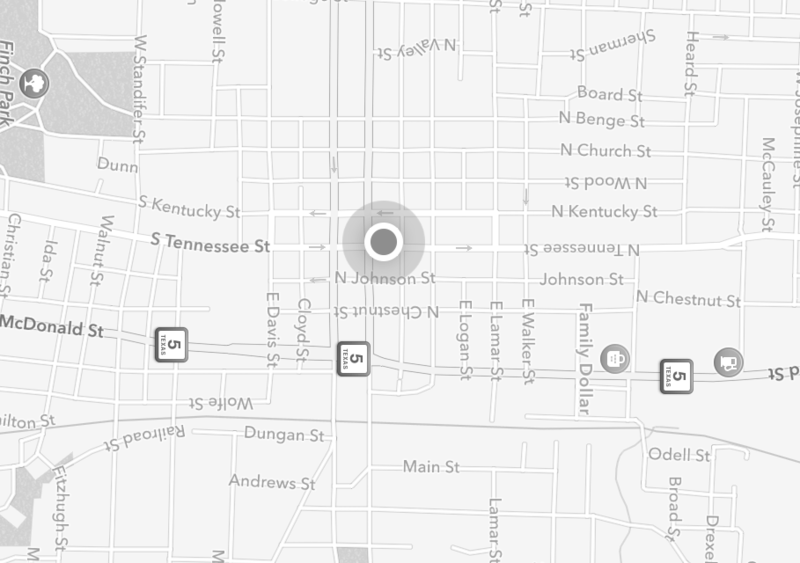 Graduate – Earn exactly 31415 points in one day. This entry was posted in ANNOUNCEMENTS, Badges and tagged 21st century scavenger hunt, android, app, capture, clan, deploy, event, EVENTS, eventzee, exercise, family fun, fitness, friends, fun, game, geocaching, GPS, health, hide and seek, international, iphone, McKinney, mobile, munzee, mystery, mystery virtual, outdoor, play, player, player of the week, points, POTW, QR, QR code, scavenger, scavenger hunt, sighter, special, team building, technology, tour, travel, trip, virtual on August 31, 2016 by Team Munzee.